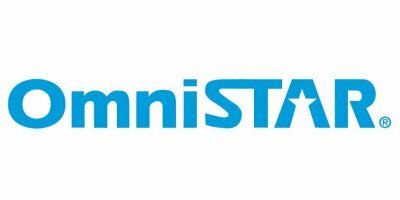 OmniSTAR HP service is the most accurate solution available in the OmniSTAR portfolio of correction solutions. It is a L1/L2 solution requiring a duel frequency receiver. OmniSTAR HP corrections are modeled on a worldwide network of reference sites using carrier phase measurement to maximize accuracy. The expected 2-sigma (95%) accuracy of OmniSTAR HP is 10cm. It is particularly useful for Agricultural Machine guidance and many surveying tasks. It operates in real time and without the need for local Base Stations or telemetry links. OmniSTAR HP is a true advance in the use of GPS for on-the-go precise positioning. No reviews were found for OmniSTAR - HP Service. Be the first to review!